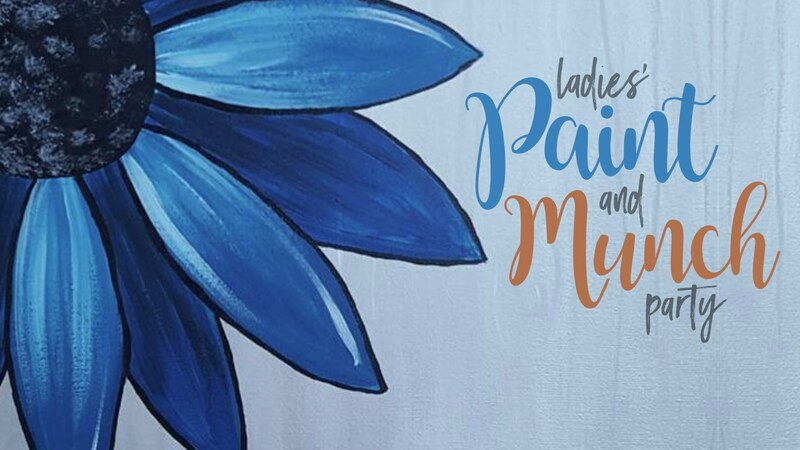 Women (ages 21+) are invited to join us for this LOVE-ly Ladies’ Night Out. 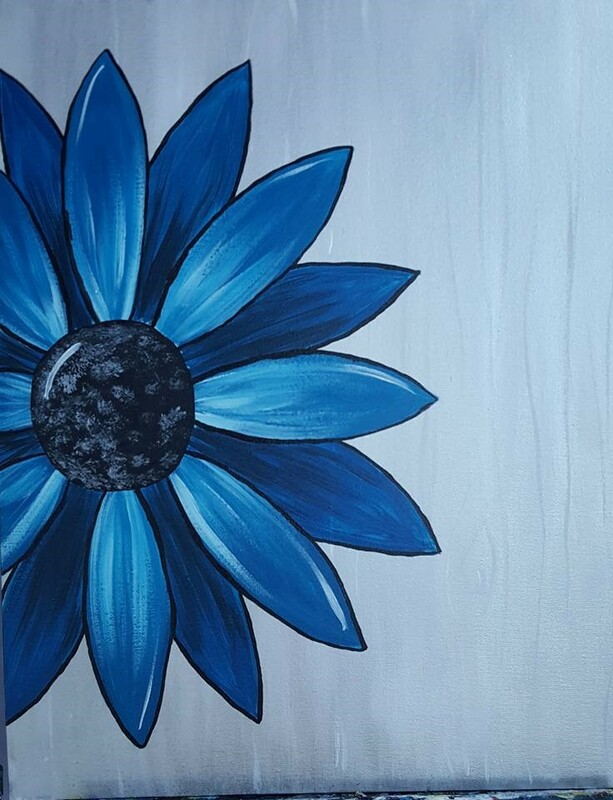 Kayleen Jakes from Brushstrokes Paint Party will teach us how to paint the “Large Flower” painting and appetizers and signature “mock-tails” will be served. Painters can customize their paintings by selecting their own colors for the flower. Because an accurate count is necessary for prepping this event, no “walk-ins” will be allowed.